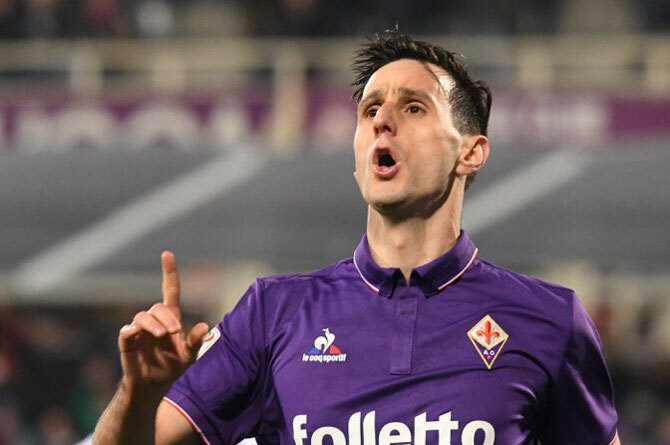 Fiorentina squandered a two-goal lead at home for the second time in five days on Monday and were jeered off the field following a 2-2 draw with Torino which heaped the pressure on coach Paulo Sousa. Torino forward Andrea Belotti missed a penalty for the third time this season but then scored a brace for the visitors in the second half after Riccardo Saponara and Nikola Kalinic had given the hosts a two-goal halftime lead. It was all too familiar for Fiorentina fans who last Thursday watched their team go 2-0 up at home to Borussia Moenchengladbach -- and 3-0 on aggregate -- in the Europa League but then collapse to a 4-2 defeat. Some 300 fans protested at a training session on Sunday, demanding the resignation of coach Paulo Sousa, but the Portuguese said he would not stand down. The result left Fiorentina eighth in Serie A, increasingly out of touch with the race for Europa League places, with Torino one place behind them. "I will sleep well tonight because I've done my job with great honesty," Sousa told reporters. “The fans pay for their tickets, they have every right to make their feelings known. "We weren't on the pitch for the first hour," said Torino coach Sinisa Mihajlovic, whose side have won only one out of nine games since the New Year. "We prepared for the match in a certain way and did exactly the opposite on the pitch. All five (missed) penalties were decisive and if we had converted them, we could have six or seven more points." What kind of pitch can India and Australia expect for second Test?